At GEM we are very aware that cameras are evolving very quickly, with many of our customers requiring a case that has been designed around the new Compact System Cameras. Often a big factor in our customers selecting a Compact System Camera is the compactness of the cameras, which was the main factor in the design of this case. 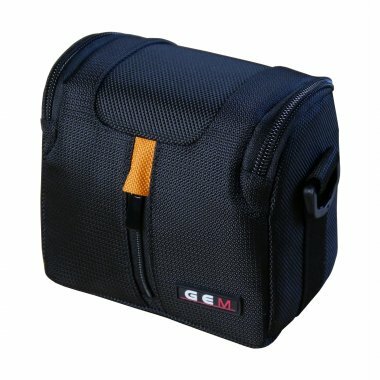 This new case by GEM has been designed to provide a protective practical envelope around your new camera without it being bulky. 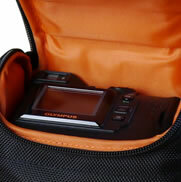 To start with the case provides a snug fit around your camera. 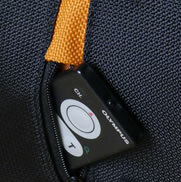 To access your camera, this is easily done via the quick access but secure zipped top-loading lid. 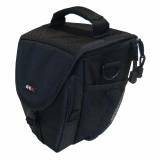 Even though we have designed this case for those days when all you require is your camera with no other accessories, we have provided space for those all important spare memory cards as well as some other very small accessories such a compact remote control. 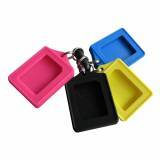 On the front and rear of the case there are zipped accessory pouches. 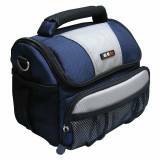 For ease of transportation the case is supplied with a fully adjustable and removable shoulder strap. A Archer October 13 I purchased the Gem Dragon 10 case for my Sony Nex 3N, it fits it absolutely lovely with enough space for the extra battery, filters, cards etc. I had a slight problem with the zip on the first one I received so I emailed customer services, I received a phone call from them within 5 minutes to discuss the problem and first thing next morning a replacement arrived which is perfect, I can't remember the last time I received customer service like this 10/10. Thank you very much.